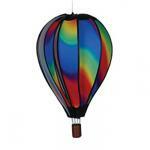 This Premier Hot Air Balloon is Great For Any Patio And Spins In The Wind. Made Of High Quality Sun Tex Nylon. Measures 16" X 12" X 46". 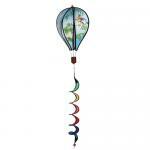 This Patriotic Hot Air Balloon Spinner is 12" X 16" with 30" twister tail at the bottom. Great For any patio and spins In the wind. Made of high quality Sun Tex nylon material. Has swivel at the top for easy installation. 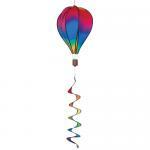 This Colorful 22" Wavy Gradient Hot Air Balloon Feature Is Great For Any Patio And Spins In The Wind. Made Of High Quality Sun Tex Nylon. 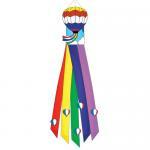 Our Patriotic 22" Hot Air Balloon Spinner Is Great For Any Patio And Spins In The Wind. Made Of High Quality Sun Tex Nylon. 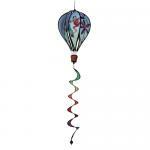 This Patriotic 17" X 26" Hot Air Balloon Spinner Is Great For Any Patio And Spins In The Wind. Made Of High Quality Sun Tex Nylon. 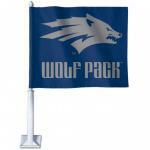 This Windsock is 12” X 60” and made of outdoor quality nylon. 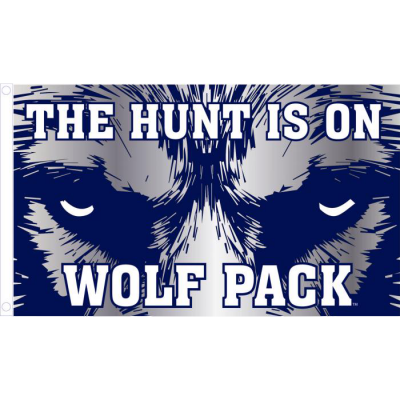 Designs are sewn applique for an artistic look. Comes with snap swivel for easy installation. 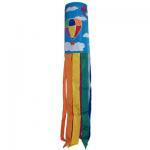 This beautiful 40 inch Windsocks are some of the best quality windsocks you can find on the market. The applique design with embroidered accents is complemented with 8 color coordinated sewn tails. 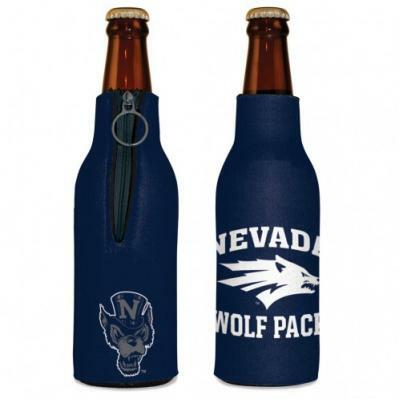 It is made from weather and fade resistant polyester fabric so you'll be able to enjoy this piece for years to come. All windsocks come with a snap swivel for easy hanging. Military Indoor / Parade Sets, Quality Made in the U.S.A.
Military Indoor / Parade Flags, Quality Made In the U.S.A.
Military Handheld / Table Flags, Quality made in the U.S.A.